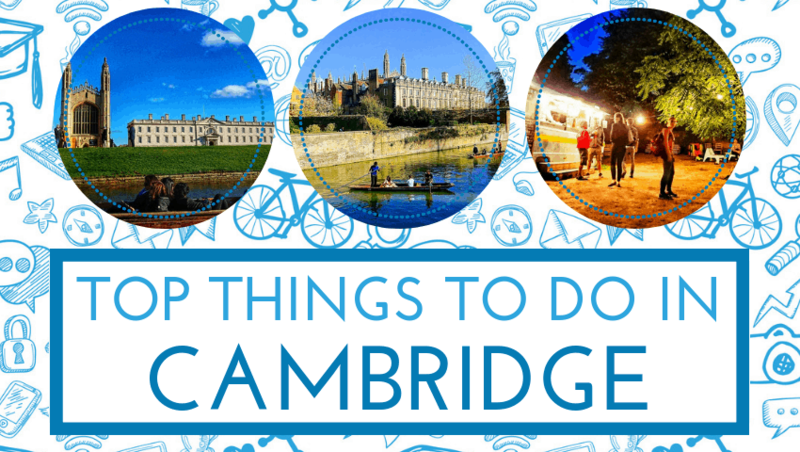 Whether you are visiting Cambridge for business or pleasure, our list of activities for first timers in the city should give you plenty of food for thought while you are in town. Punting on the River Cam in Cambridge is one of the most iconic and invigorating experiences the city has to offer. There are various punting providers to choose from, all of which are more than capable of giving you an amazing experience. However, Rutherfords Punting is our favourite because they go the extra mile to give you a truly world-class trip. Punting is the ideal mini-break activity and provides a great introduction to the city. For example, during your Cambridge punting tour you’ll be able to see iconic landmarks, such as the world-famous English Heritage historic park in the heart of the city. Learn about Cambridge’s inspiring history and discover the secrets of the city as Rutherfords’ chauffeurs guide you along the stunning College Backs. 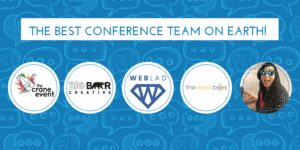 Their expertise and experience will ensure that you are both safe and entertained. During your tour, you’ll soak in sublime University Colleges, exclusive bridges, pristine gardens, as well as a sample of some of the local wildlife – predominantly ducks and swans. 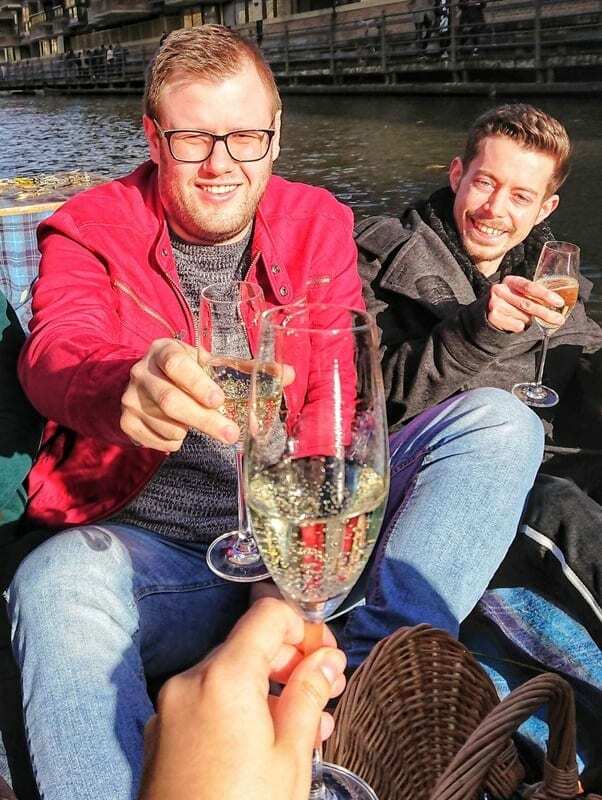 If you feel particularly fancy, you can choose to enjoy a Champagne punting experience as Rutherfords is also the first punting company to hold an alcohol licence. Feel free to ask your chauffeur any questions about Cambridge, especially about its history and quirky traditions. 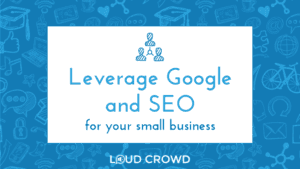 They will also be able to give you great recommendations on what to do next, where to eat and which watering holes you shouldn’t miss. 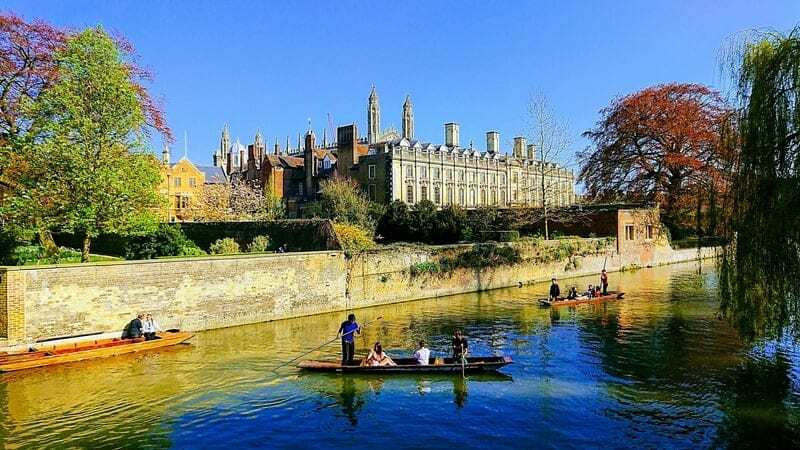 Cambridge offers a wealth of amazing cafes, restaurants and pubs where you can refuel after your adventures on the river. We highly recommend exploring the various food stands at the Cambridge Market. You’ll be amazed by the variety of different stands selling their delicious wares at the market square. 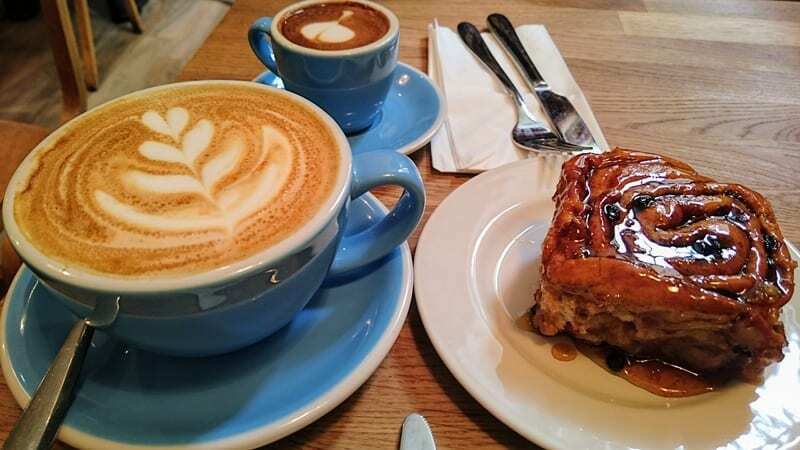 If you want to sit and chill for a bit, head over to Fitzbilies for a cuppa and don’t forget to try their famous Chelsea Bun (New Year’s resolutions can be put on hold for at least one day, right?). Then you must visit The Centre for Computing History (CCH). It is much, much more than just a museum! It hosts hands-on exhibitions, educational workshops, as well as a wide range of activities and events. Most importantly, it makes the history of computing relevant and fun for all ages. CCH was originally established as an educational charity to tell the story of the Information Age through exploring the historical, social and cultural impact of developments in personal computing. It maintains a long-term collection of objects to help tell this story and uses them for education and events programmes. After a long day exploring the city, you’re definitely going to feel thirsty. Where better to wet your whistle than in some of Cambridge’s best wine bars. The Cambridge Wine Merchants Wine bar at the Cambridge University Centre is the perfect space for an evening drink. The bar has a great location with charming views of the River Cam and Queens’ College. It also has a pool table and relaxed music for your entertainment. They serve a wide range of high-quality wines, beers, spirits, as well as simple (but delicious) food. Whether you’re feeling really hungry or just a bit peckish, we’d highly recommend checking out Thirsty Cambridge. They sparked a drinking revolution in Cambridge and serve everything up with delicious food provided by various food trucks. Each night you can taste something different. Check out their menu on Twitter ahead of your trip so you can find out what will be being cooked up when you’re there. Big thanks to Rutherfords Punting for providing us with a complimentary Champagne punting experience for our #CSMDay2018 keynote speakers. We had a great time exploring the beauties of Cambridge and learning about its history thanks to their professional chauffeurs. We’d also like to say thank you to The Cambridge Wine Merchants and Thirsty Cambridge for providing us with amazing wine and Prosecco for the afterparty.